ItemCUMB_983.127.020 - 1926 Class Photo of Division 6. 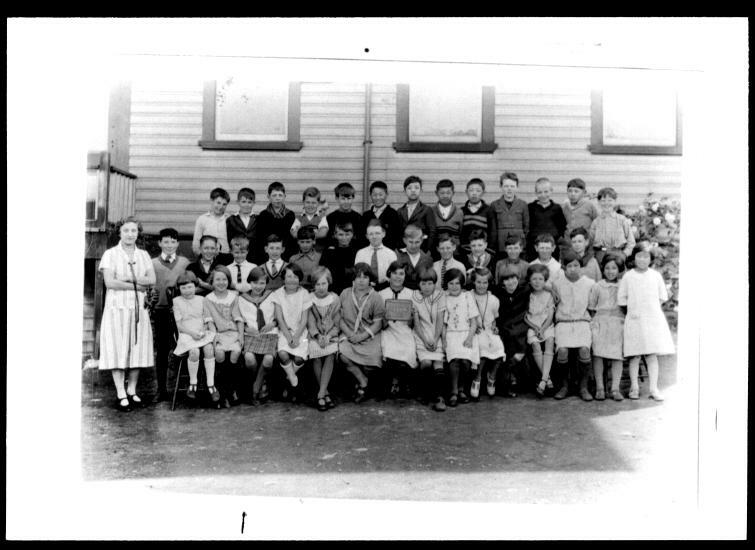 Item CUMB_983.127.020 - 1926 Class Photo of Division 6. 1 photograph; black and white print.